Ramona Blue and How to Make a Wish are two summery romances I read this year that are both super memorable. 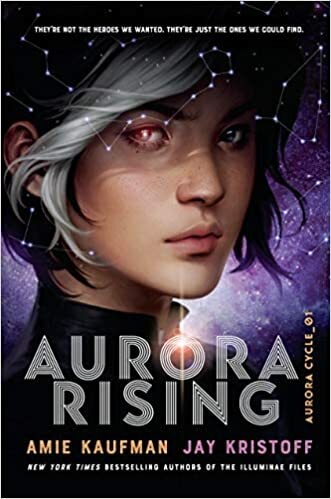 The authors both did such a great job of developing a small town setting that felt so real, chock full of interesting and unique secondary characters who go through a lot of development of their own. While each character’s experience is totally different, throughout the course of the novel each one realizes that they are actually bi-sexual instead of the orientation they began the novel with. In Ramona Blue, 17-year-old Ramona thinks she has the rest of her life pretty figured out: stay in tiny Eulogy, Mississippi and help her pregnant 19-year-old sister Hattie with the baby and continue working her two part time jobs. She’s coming off a bittersweet end to a romance with a girl who was just in town for the summer, and has been proudly lesbian for a while. 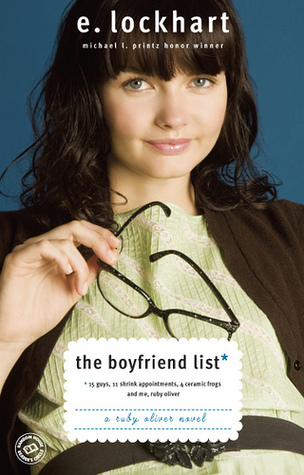 So when her childhood friend Freddie moves back to town, the last thing she expects is to develop feelings for him. 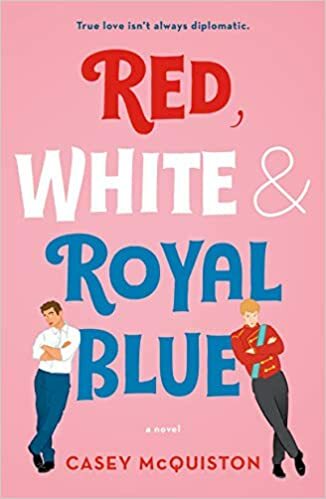 Ramona Blue does a great job of exploring the fluid spectrum that is sexuality while also featuring excellent family relationships and friendships. 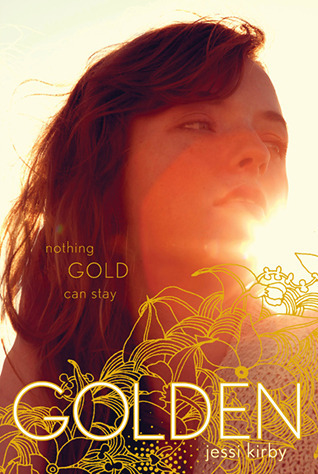 Basically, it’s the total package of YA novels and it’s one of the best I’ve ever read. If you haven’t finished this one yet, GET ON IT OKAY. How to Make a Wish was written by Ashley Herring Blake, who also wrote Suffer Love. 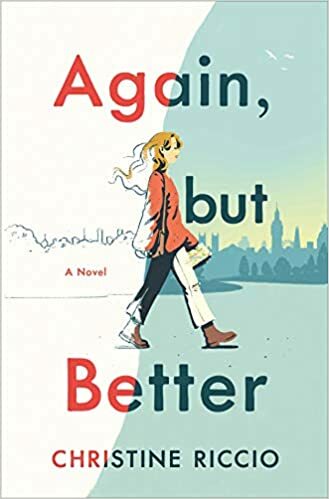 This story features another girl, Grace, who feels trapped by her flaky mother and desperately wants to feel like a normal girl with a normal family. She’s a talented pianist who dreams of moving to NYC for music school, and is spending her summer focusing on preparing for her impending audition. 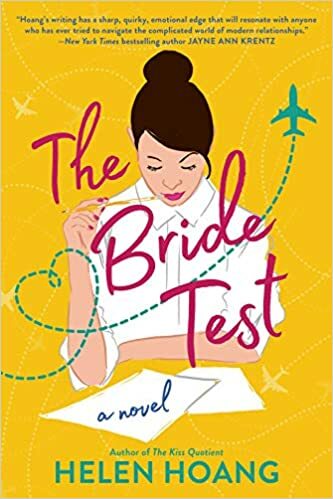 Life is interrupted when her mother spontaneously decides that they are going to be moving in with her new boyfriend (and his son….who just so happens to be Grace’s ex-boyfriend…AWKWARD). 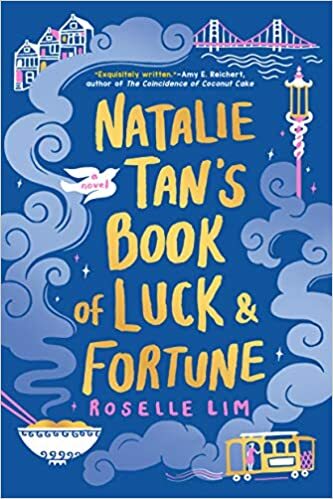 Then Grace meets Eva, a new girl who is dealing with her own deep-rooted grief, and is swept into a world of midnight adventures and more-than-friends feelings that Grace hasn’t experienced before. 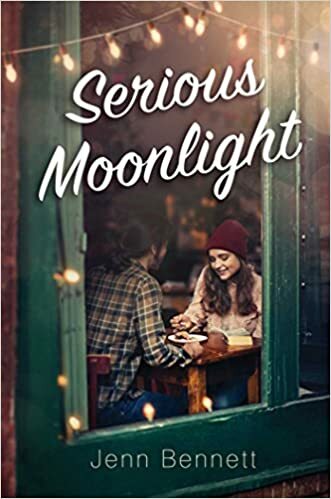 The romance in this book is GREAT and I really loved watching these two fall for each other. 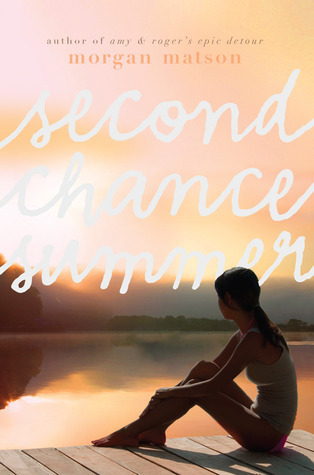 Both novels absolutely swept me up into their worlds of small-town coastal living and tight circles of friends who would do anything for you, imperfect families, and a romance that catches you by surprise. If you have read either of these books, I definitely think you will like the other as well! Today I’ll be sharing some spooky new reads out just in time for an October read! With Halloween, foggy mornings, and cold weather just around the corner, fall is the perfect time to curl up with a cup of hot chocolate and a scary book (aka, Hallow-READS!) There have been a number of new releases this season that I just can’t wait for, so here are a few titles I plan on purchasing! 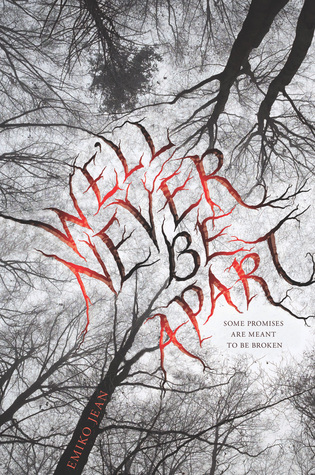 If Little House on the Prairie met an M. Night Shymalan movie, this book would be the mix! 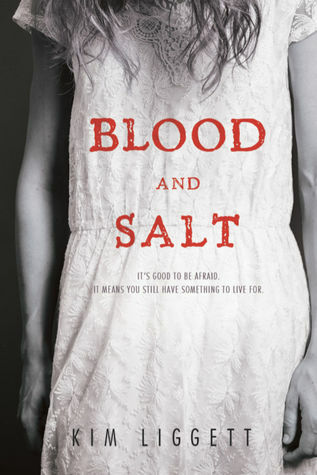 When the character’s family moves to a new house on the prairie, they discover the inside of their new cabin is covered in blood and know something is definitely not right. The character (who is also secretly pregnant) hears stories of murder and psychosis rampant throughout the land, and encounters some seriously scary stuff. The ending is supposed to be absolutely terrifying! The main character follows her mother to a “spiritual commune” ( read: cult) that her mother had escaped from many years ago. The town is filled with secrets and a long history of murder, mystery, and magic, all under the guise of tradition. 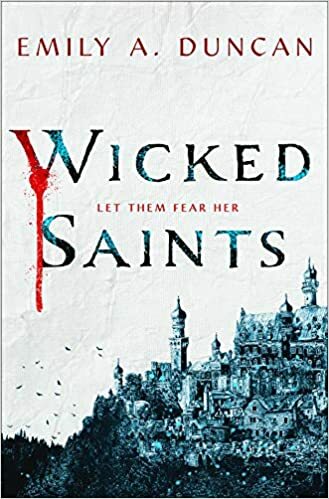 When a string of gruesome murders pop up while the town prepares for a secret ceremony, the character must try to rescue her mother from the cult and discover the truth about what is happening in the town. 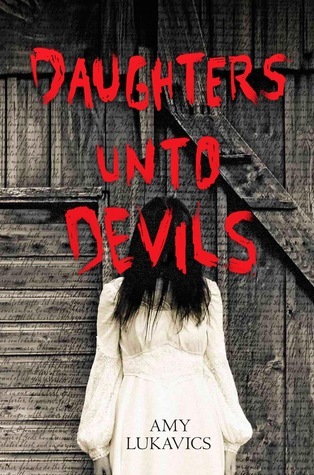 Cults have always both intrigued me and completely creeped me out, so I’m hoping this one is as scary as it sounds! 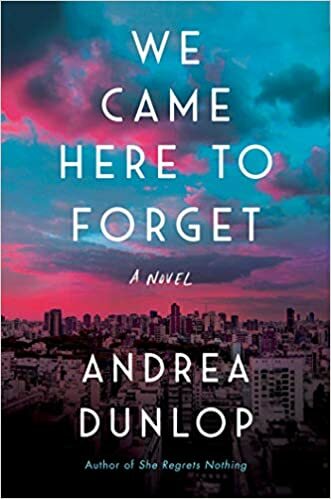 At the beginning of the book, the main character has just been placed into a mental institution after her sister sets a fire that kills her boyfriend and seriously injures her. While in the asylum, she begins a journal that details her memories of life with her sister, starting from when they were very young. As the entries go on, you begin to notice that something is just not right about her sister. She goes from slightly off to completely scary and the journal entries provide mystery and suspense for a psychologically thrilling novel with, of course, a twist at the end. I LOVE psychological thrillers and hope to second-guess myself throughout this book! Hey y’all! For my very first ever post (!!!! ), I will be sharing my top 10 YA Must-Reads. These are the books I would recommend to someone who isn’t much of a reader, who is looking to venture into the YA genre, etc. I would definitely consider these some of my all-time favorites, in no particular order. 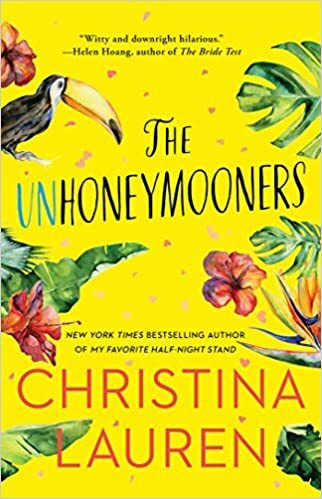 I remember my mom buying this book for me at Target when it came out in 2009 as a vacation book, but have lost count of how many times I have re-read it since! 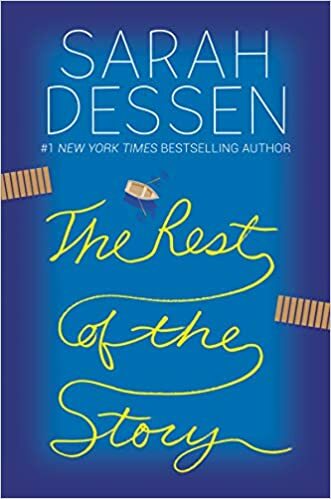 I’ve read every Sarah Dessen book but this one is my long-standing favorite. It’s a perfect summer beach read with just the right amount of depth and emotion. 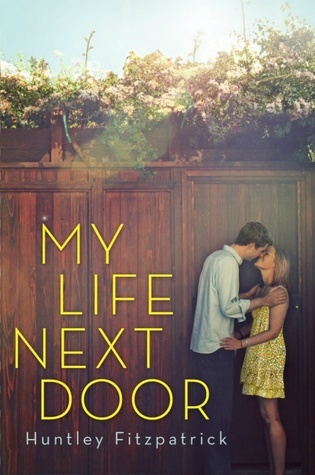 My Life Next Door is a phenomenal debut about family and first loves, with a twist that was seriously jaw-dropping. You will completely fall in love with the characters and their world. 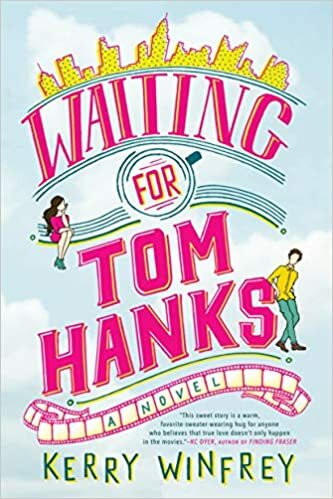 This is an absolute MUST READ, especially since its companion novel, The Boy Most Likely To, will be coming out August 18th! I’m normally not a fantasy reader, but I’m so glad I decided to pick this one up a couple years ago! 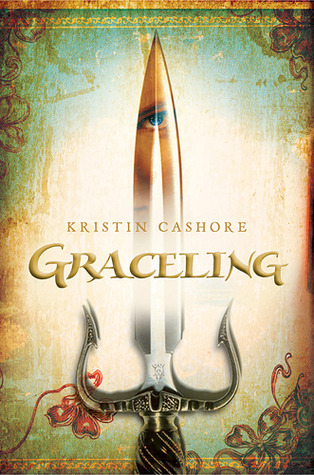 Graceling is such a unique and well-told story, and the author is literally a genius (read the whole series, you’ll see what I mean!). 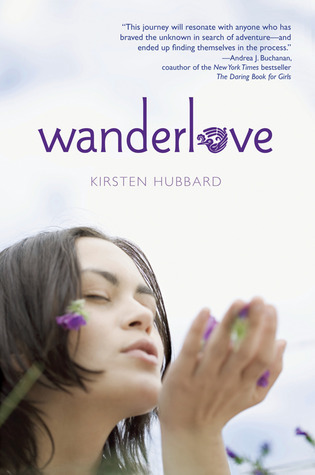 Just talking about Wanderlove makes me want to grab it off my favorites shelf and start re-reading! Wanderlove is about a girl who travels to Central America with a travel group but ends up backpacking through Belize and Guatemala with some people she meets and has the best adventures! I absolutely loved the beautiful and perfectly described settings in this book and now want to travel to Belize myself more than anywhere else in the world, and that’s saying something coming from a girl who’s dreamed of Paris since I was like six years old. On a deeper/slower note, Rose Under Fire is such an important book. 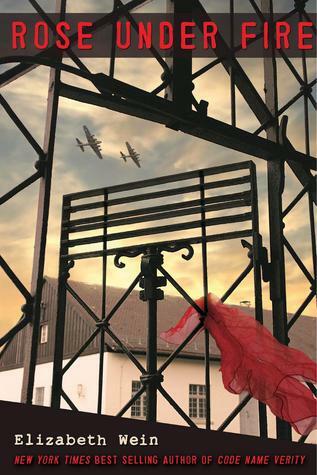 It’s about a young American girl who is sent to a Nazi concentration camp. I learned so much while reading this heartbreaking book and felt so close to Rose and her trials. I also loved that Rose was a pilot and the author used pilot terms as a theme throughout the books since I’m currently getting my pilot’s license. Rose Under Fire is actually the companion novel to Code Name Verity, which I also loved! Morgan Matson has long been on my auto-read list, and this is the book that started it all for me. My copy literally has dried pages from my tears, so be prepared to get super emotionally invested in this one. I loved the small lake-town summery setting, which totally felt like a town I used to visit as a kid in California. This is a book that I don’t feel got nearly enough attention/buzz! I found this by chance one day at Barnes and Noble and was seriously back the next day to pick up the sequel. 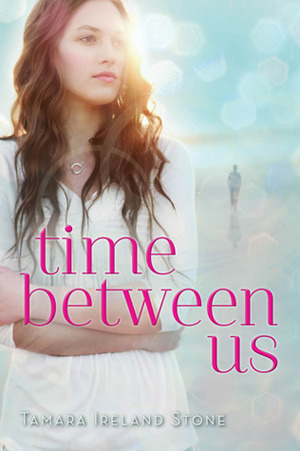 It’s a fun time-travel romance that really keeps you guessing as to what’s going on! Are any of these books on your top 10 list? What’s your all-time favorite or go-to book recommendation? Let me know in the comments below!